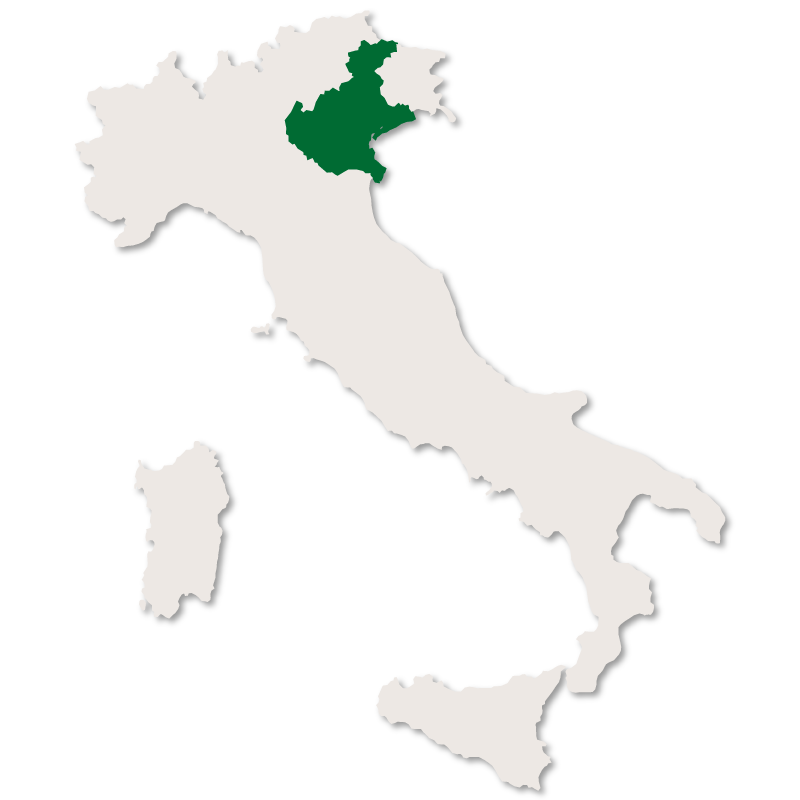 Veneto is the eighth largest region in Italy, with a total area of 18,391 square kilometres. It is located in the north-eastern part of Italy and is bordered to the east by Friuli-Venezia Giulia, to the south by Emilia-Romagna, to the west by Lombardy and to the north by Trentino-Alto Adige. At its northernmost corner it also shares a border with Austria. 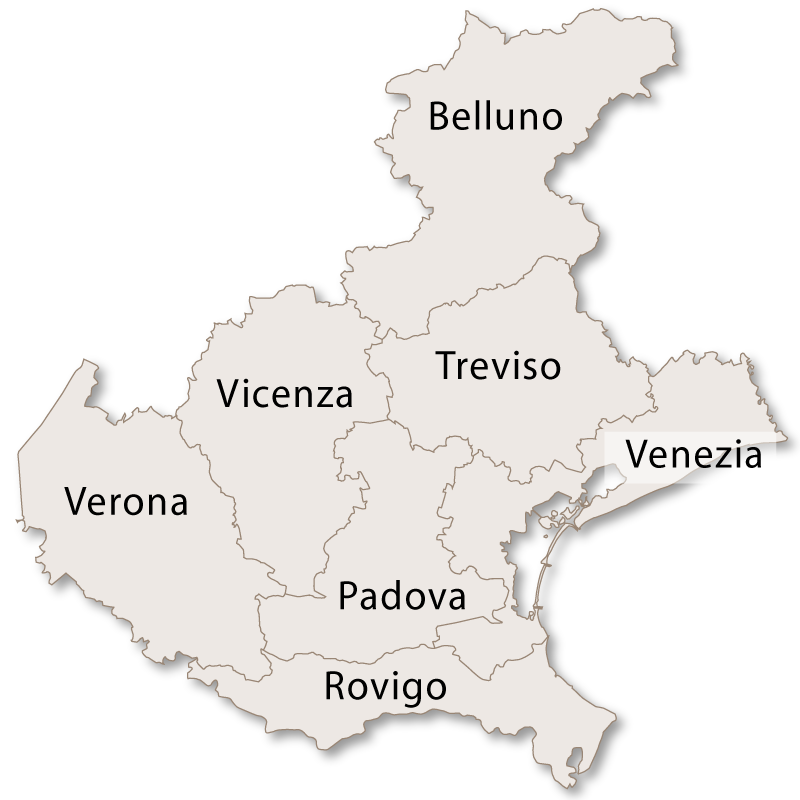 The provinces are: Belluno, Padova, Rovigo, Treviso, Venezia, Verona and Vicenza. 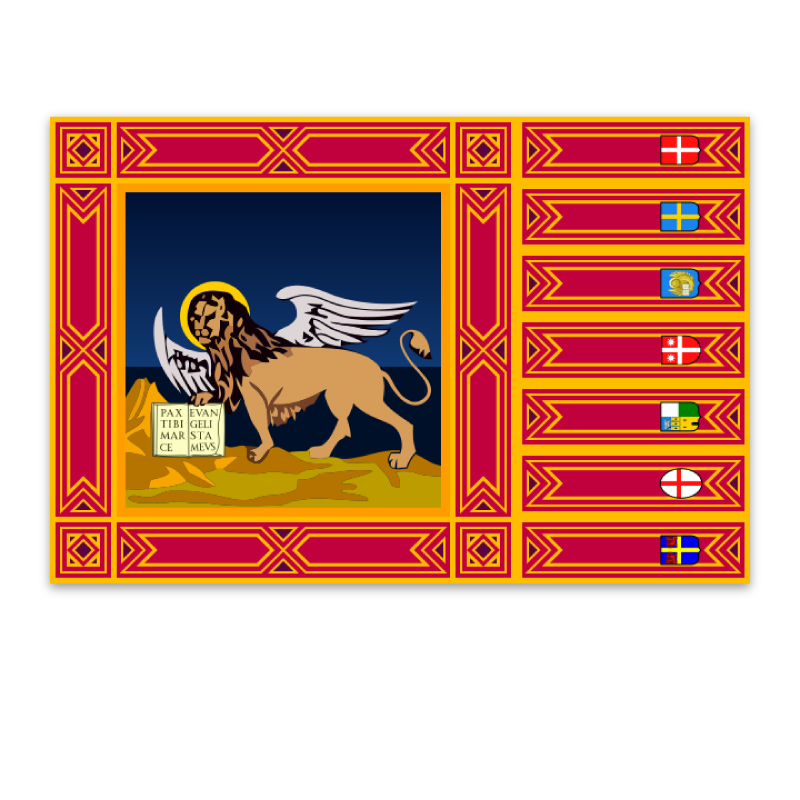 Prior to the unification of Italy, Veneto had been an independent state for over a thousand years, known as the Venetian Republic. Its capital was, and still is Venice, which for a period ruled one of the vastest and richest maritime republics and trade empires in the world. The region was annexed to Italy in 1866 after brief Austrian and French rule. 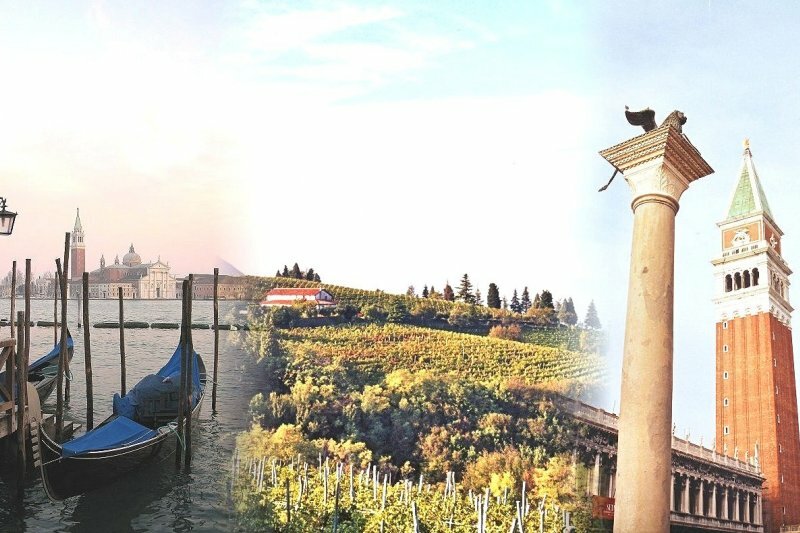 Due to this recent annexation to the rest of Italy, most Venetians still retain their unique identity, and the Veneto is one of two Italian regions (along with Sardinia) whose inhabitants are officially recognized as being 'A People'. This opened the way for a notable nationalist movement, of which many notable local politicians are members. Once the heartland of the Venetian Republic, Veneto is today among the wealthiest, most developed and industrialised regions of Italy. Having one of the country's richest historical, natural, artistic, cultural, musical and culinary heritages, it is also the most visited region of Italy, with about 60 million tourists every year. Besides Italian, most of the inhabitants also speak Venetian. 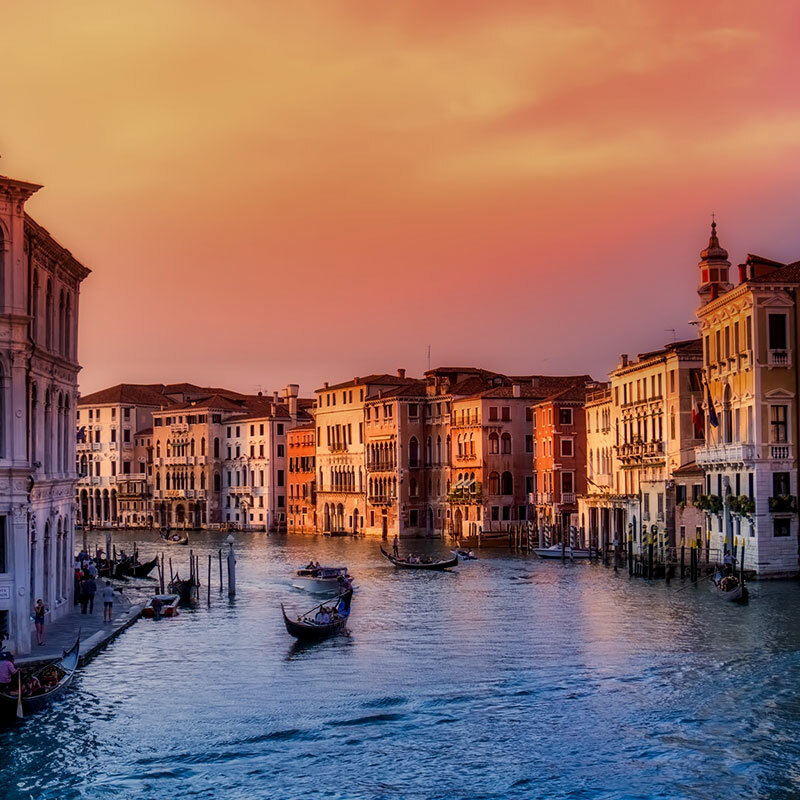 Venice is one of the most important tourist destinations in the world, due to the city being one of the world's greatest and most beautiful cities of art. The city has approxiamtely 50,000 tourists a day. Tourism has been a major sector of Venetian industry since the 18th century, when it was a major centre for the grand tour, due to its beautiful cityscape, uniqueness and rich musical and artistic cultural heritage. Today there are numerous attractions in Venice, such as St Mark's Basilica, the Grand Canal, and the Piazza San Marco, to name a few. 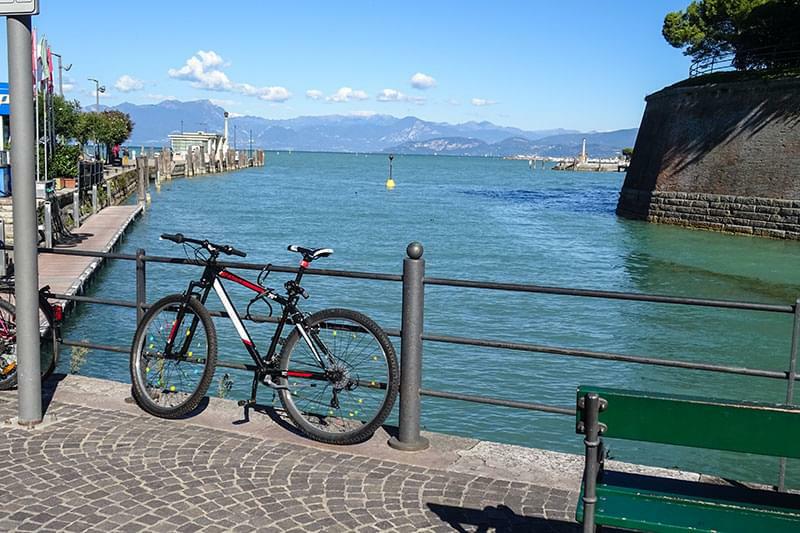 The Lido di Venezia is also a popular international luxury destination, attracting thousands of actors, critics and other celebrities to the Venice Film Festival. The Venice Carnival is also a favourite tourist attraction. Murano, an island in the Ventetian lagoon, is world famous for the production of beautiful glass jewellery and glass objects.